REVOLUTIONARY TALES – BOSTON , MASSACHUSETTS . 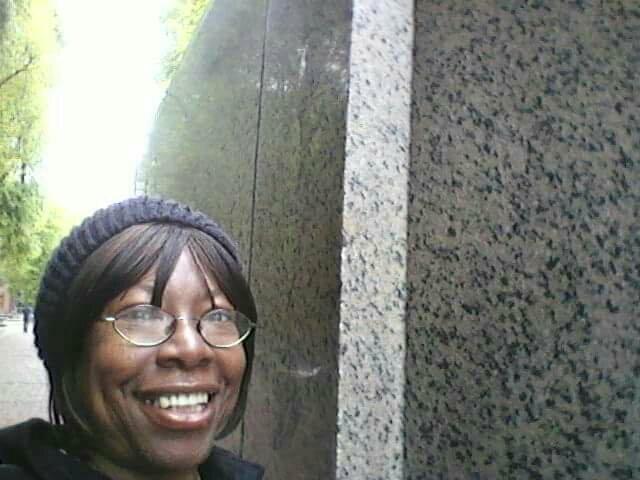 SAYING HELLO TO PAUL REVERE . The North End of Boston is known for its many Italian restaurants , bakeries, Gelato stands, and Italian Grocery stores . It wasn’t always this way in this neighborhood . 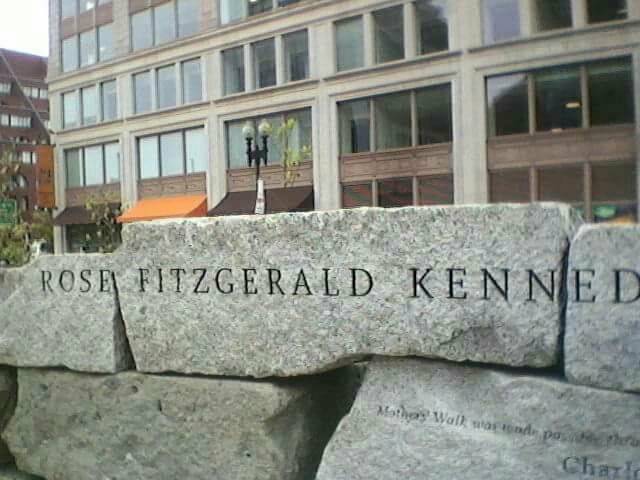 The North End was the birthplace of Rose Fitzgerald Kennedy , mother of JFK . The North End at one time was mostly Irish . 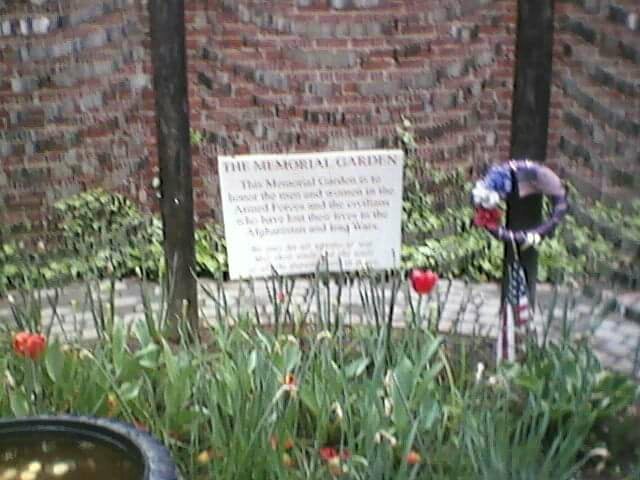 It was also the home of another famous Bostonian, Paul Revere . As you walk down the red brick road known as The Freedom Trail , you’ll come across two landmarks synonymous with Paul Revere . 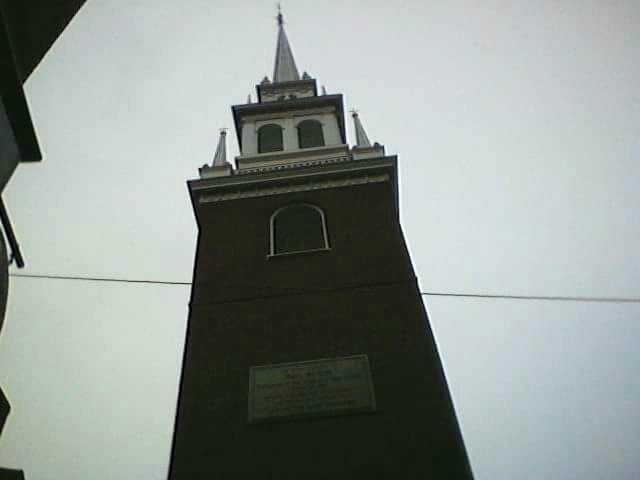 The Old North Church, where he hung two lanterns warning the colonists if the British were coming by land or sea , is the first stop. Since he hung two lanterns, the colonists knew the British were coming by sea to invade Boston . You can still see the Old North Church just as it was way back in Revolutionary War times. Next stop is to the Paul Revere Mall, which isn’t a shopping center. It’s like the National Mall in Washington , DC , except here in Boston , there’s only one monument on the mall. 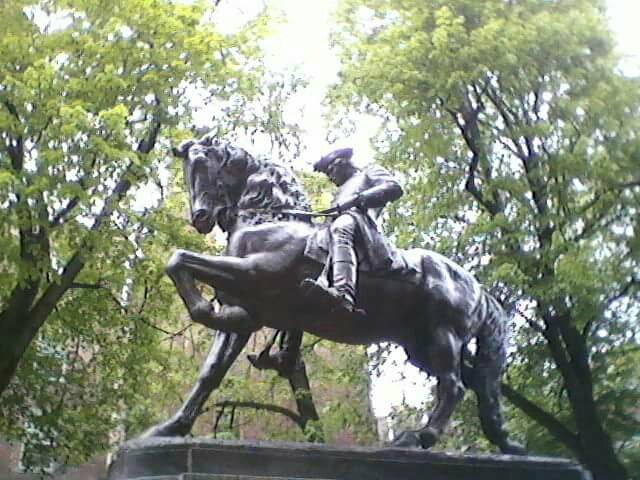 It’s the statue of Paul Revere on his horse, riding throughout the city to give colonists even more information about the invasion , and also to warn the two colonial leaders in town, John Hancock and Samuel Adams . Forget what you learned in the history books . Revere did NOT say, “The British are coming “. There was no United States of America at that time , so EVERYONE at that time in this country considered themselves British . Being the big selfie nut that you are, don’t even try to get a selfie with this statue . It’s not going to happen . This statue is way too big! There’s so many people walking around as this isn’t only a major tourist attraction in Boston , but a very vibrant neighborhood . 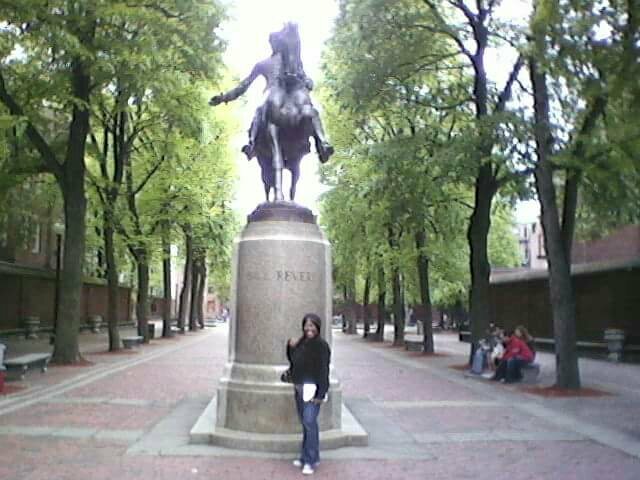 You’re bound to find someone willing to take a picture of you and Paul Revere. Enjoy your time in the city and say hello to Paul Revere if you come to the North End. HELLO PITTSBURGH , PENNSYLVANIA ! When your 30 Plus Teams Tour brings you to Pittsburgh , aka “The Burg “, one one of the things to do is attend a Pittsburgh Penguins hockey game at the Pittsburgh Paints Arena in Downtown Pittsburgh . You might want to stop and take a picture of a statue of a legend in the city . Mario Lemieux , who not only played for the team, but he now owns the team. This statue stands right in front of the arena . It’s so big that you couldn’t miss it, even if you tried . If you still have trouble finding it, just look for the street that the arena and the statue are located on.